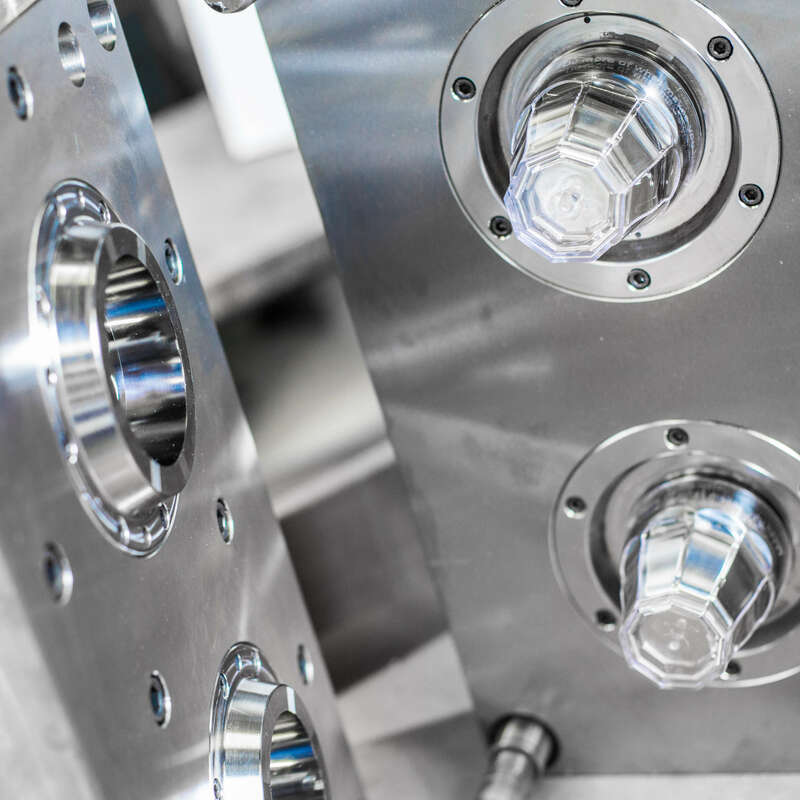 The production process of the Event Cups incorporates bespoke moulds and modern injection moulding machines. Production takes place 24 hours a day, 7 days a week and 50 weeks a year in a centrally located factory in the Netherlands. Event Cups continually develops new products by collaborating with our clients. The development process is completed in phases. Initially the brief is analysed and ideas are presented. Once our client is happy with the proposal, sketches and product drawings (2D and 3D) are created, after which a prototype is made. Any required corrections are made, and then the actual production of a mould can be started. This whole process is completed with a perfect end product within a period of approximately 12 weeks. 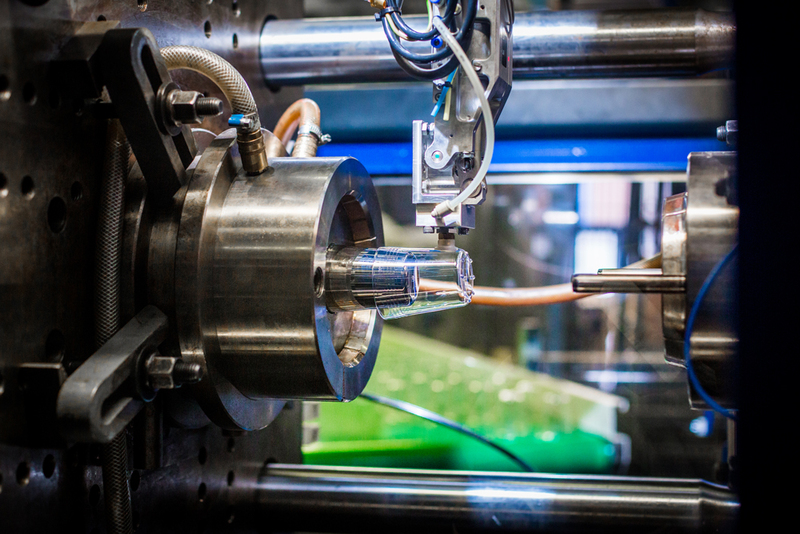 For our customers we offer a total package of support services for optimal use of the plastic drinking glasses and related products. We offer hygienic cleaning of purchased and used glasses, transport, storage and stock management. Outsourcing the cleaning saves you a lot of work after your event ends. The glasses are also guaranteed to be immediately reusable. Purchased glasses can be stored with us in our own plastic storage boxes. If desired, Event Cups also gives you expert advice on practical applications of our products in your logistics organization. The total solution at your fingertips! At the end of the life cycle worn or rejected glasses can be taken by us free of charge via the Event Cups Return System. Event Cups provides a number of storage crates free of charge, and once full they are collected also free of charge and swapped for empty crates. 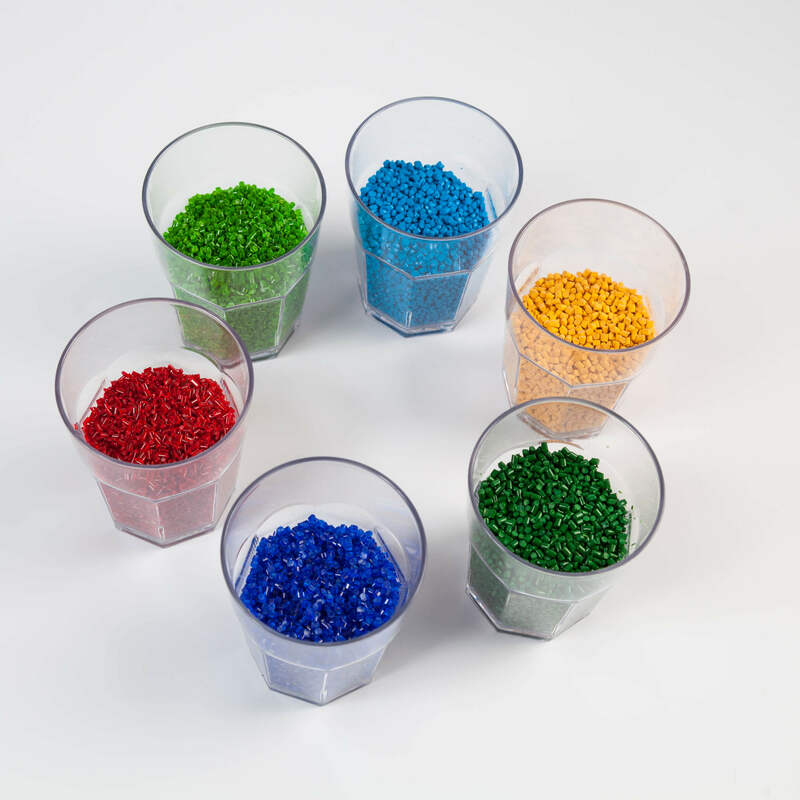 The reject glasses are pulverized and processed into degranulate (= recycled raw material), after which production of other high-quality plastic products takes place. Examples are trays, crates and light boxes. For further information on the Return System please contact us.